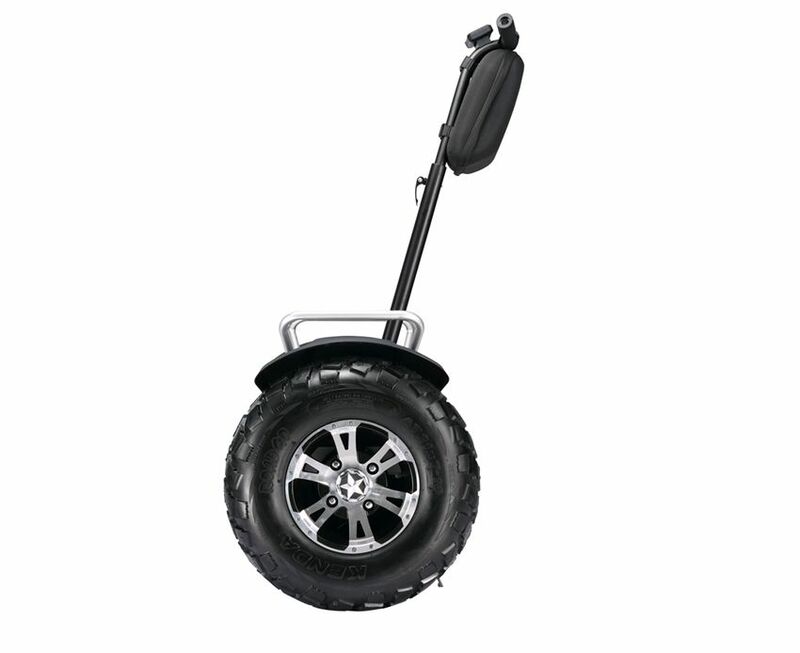 ‍‍‍‍EcoRider gyropode scooter also known as self balancing electric scooter,it is a fully open, all electric chariot with swifty response and sensible mind which can easily figure out what you are thinking about, bringing you the unprecedented driving experience you even experienced. From tapping into muscular movements to reading a person's mind, futuristic balance scooters could make it easier for paralysed people to get around. 1. 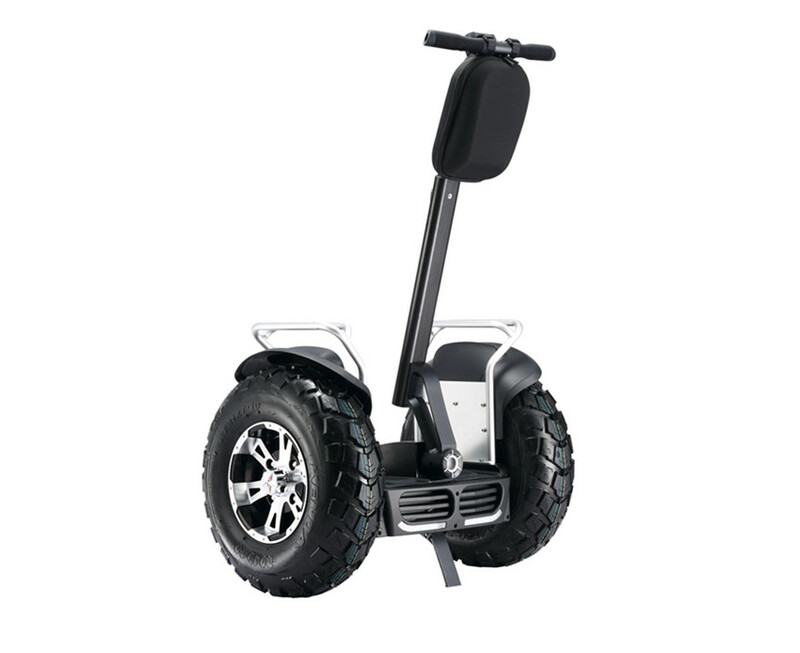 App function with Bluetooth to show data or turn on/off scooter,control by mobile. 2. Anti-theft lock or power off by remote or APP.Others can not use it without remote or APP.Auto-lock wheel after turn off scooter for anti-theft,it is hard to move scooter when it is lock.Any one who try to touch the scooter,there will be warning beeps to remind others. 3. Separately Big digital LCD display screen on the handle for watching,it is clear to see all datas. 4. There is alarm on the LCD screen,touch key-press to remind pedestrian during driving. 5. 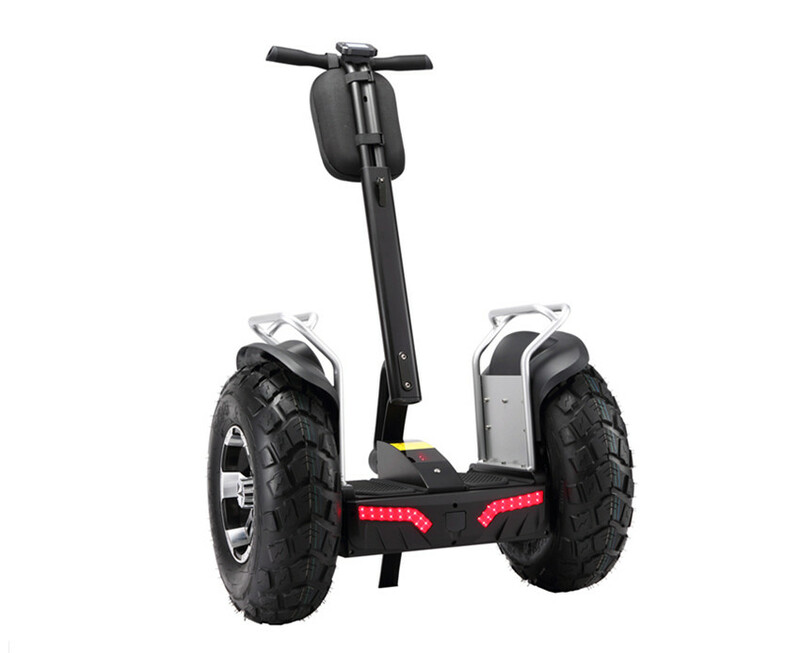 No need to turn off LCD display after turn off scooter,it will turn off automatically when disconnect with scooter. 6. 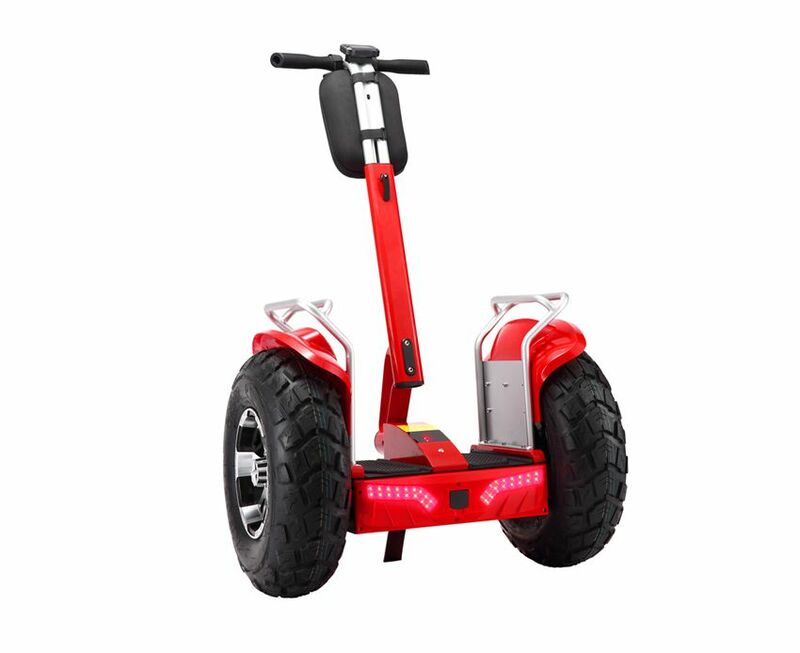 Remote to turn on/off scooter,it is working separately with LCD display.It is convenient to bring and safe to control. 7. Front soft LED light bar for night driving. 8. Rear RED warning LED light bar for turning signal or back off reminding. 9. 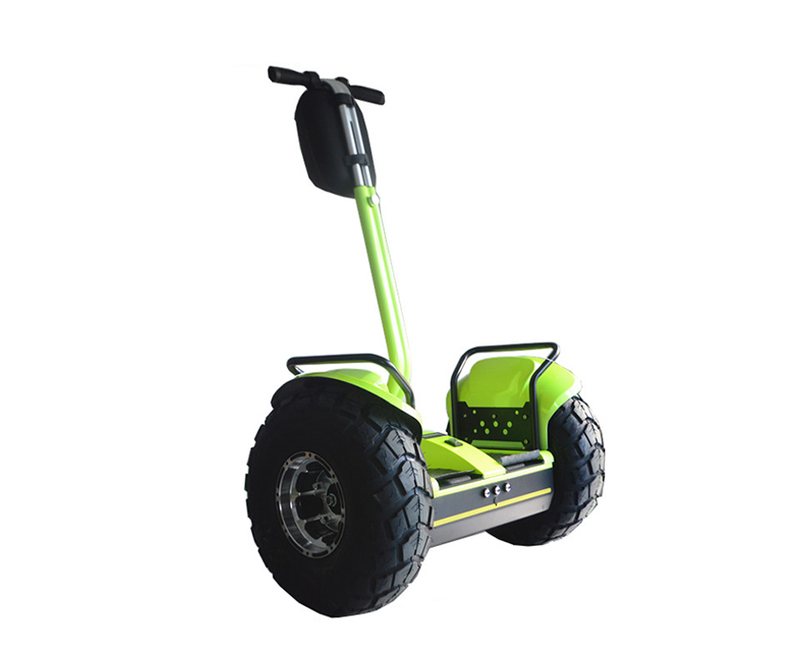 Update Motherboard with two battery system,double range than basic design,range can be 70KM which is better choice for golf use and rental business. 10. 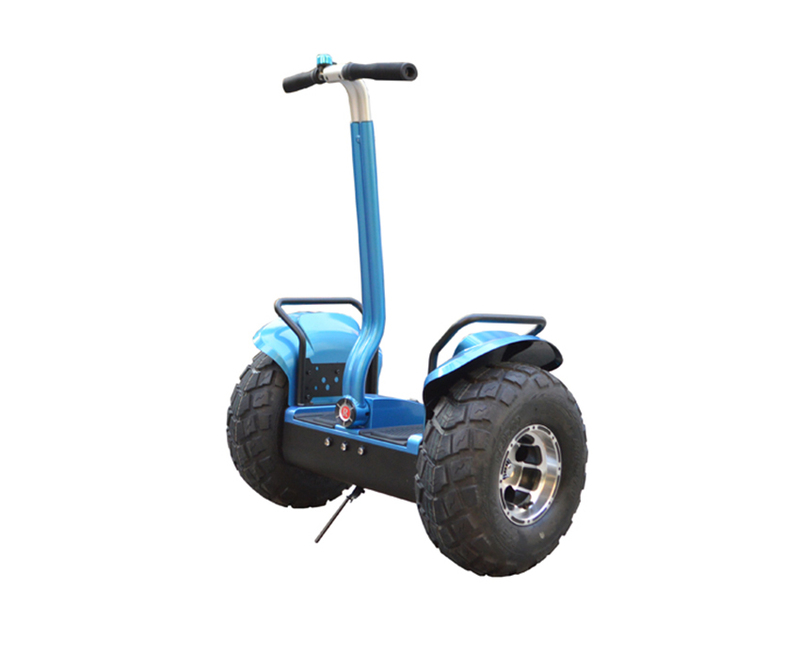 Use big brushless motor which is more stable and powerful.Max Speed is 20KM/H.Max Power is 4000W.Moment power is huge which can clime 45 degree. 11. Double battery control motherboard which can supply high electric current,double battery working on the same time which is more stable during clime hills. 12. Strong bigger gearbox,more strength anti-crash. 13. Kenda famous 21 inch bigger tire,strong like car tire.High performance on shock absorb,it can go through all kinds of terrain. 14. 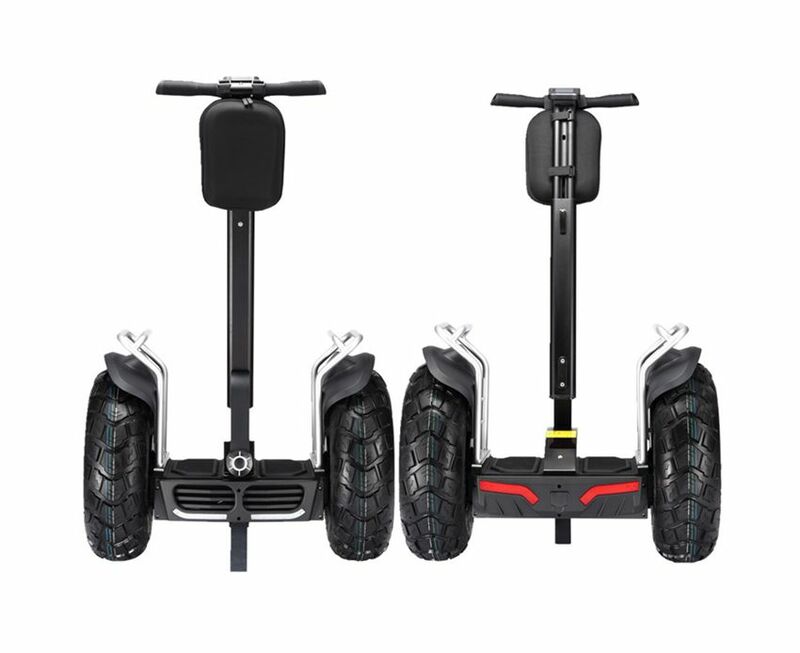 Easy to disassemble scooter including batteries.Only one cable connect body cover to remove cover. 15. ABS front and back cover to protect scooter body,more beautiful. 16. High quality soften dirt board,it is not easy to be broken after hit like others. 17. Pass test like IEC 60950，2006/42/EC Machinery Directive,2014/35/EU Low Voltage Directive,with CE by Italy ECM. 18. Charger with SAA certificate and CE by Italy ECM. 19. Two LG or Samsung Lithium battery for choice.Each Battery power is 72V.8.8Ah,633.6Wh,20 units cell in series and 4units in parallel.160units cell in total for two batteries. 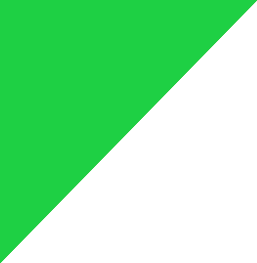 (3.6V*20=72V,2.2Ah*4=8.8Ah),with Battery with test certificate or report by IEC/EN 62133,UN38.3 and CE by Italy ECM. 20. New warning system in high speed. It can be used for leasing, tour. Patrol.